Baroness Tanni Grey-Thompson has resigned from her role on the London 2017 board. 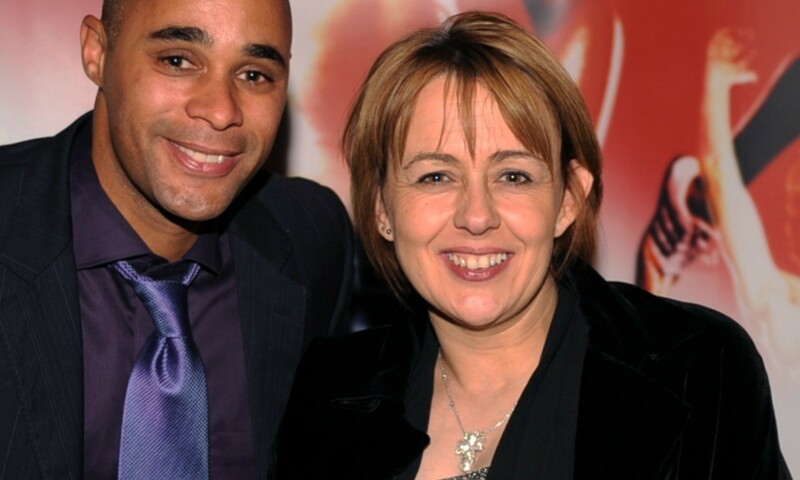 According to London 2017, the 11-time Paralympic gold medallist – pictured above with UK Athletics president Jason Gardener – has taken the decision in order to dedicate her full attention to her work in the House of Lords, and her new responsibilities leading the development of a Duty of Care for Sport and the protection of those most vulnerable in society. Both the IAAF World Championships and the IPC Athletics World Championships form part of London 2017 and the events will take place at the Olympic Stadium in the British capital next year as the two championships are staged in the same city for the first time. Ed Warner, joint chair of London 2017, said: “London 2017 would like to express our sincerest thanks to Baroness Grey-Thompson who has supported the work of the championships through these early milestones through her role on the board.